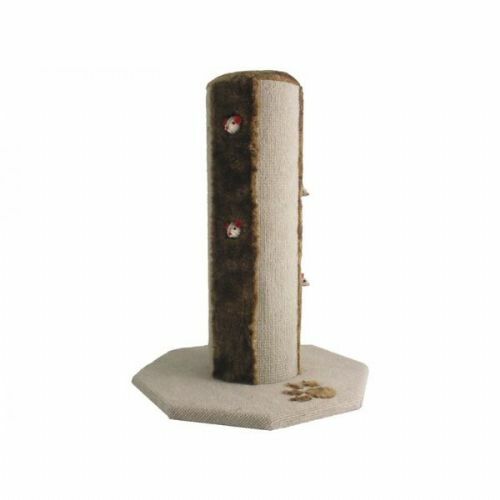 The Rosewood Catwalk Collection Tokyo Cat Scratching Post is a large scratching post with soft plush base. Strong and sturdy construction and is easy to assemble. Includes mouse toys inside the post for playtime! 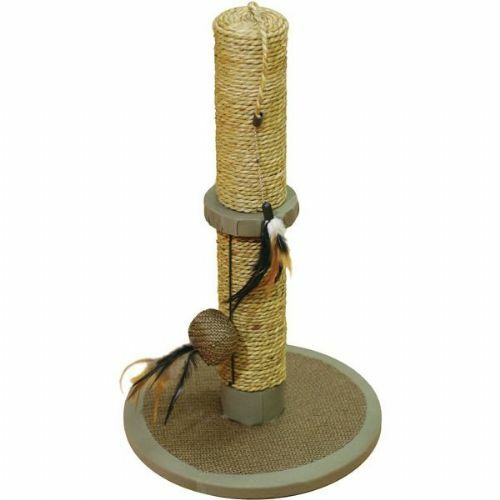 Perfect for keeping your cat entertained, great for their claws and your furniture too! Infused with the finest catnip to maintain your cat's interest and provide hours of fun and enjoyment. Strong and sturdy construction. Easy to assemble.